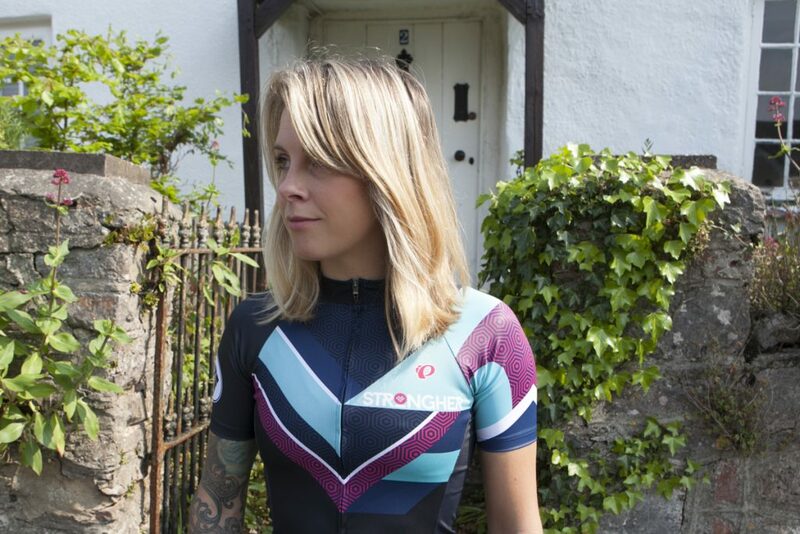 I’m a proud ambassador of women’s cycling initiative Strongher. A worldwide collective, our aim is to encourage, inspire and assist fellow female cyclists, learning from one and other, putting on workshops for each other, hosting rides and more. 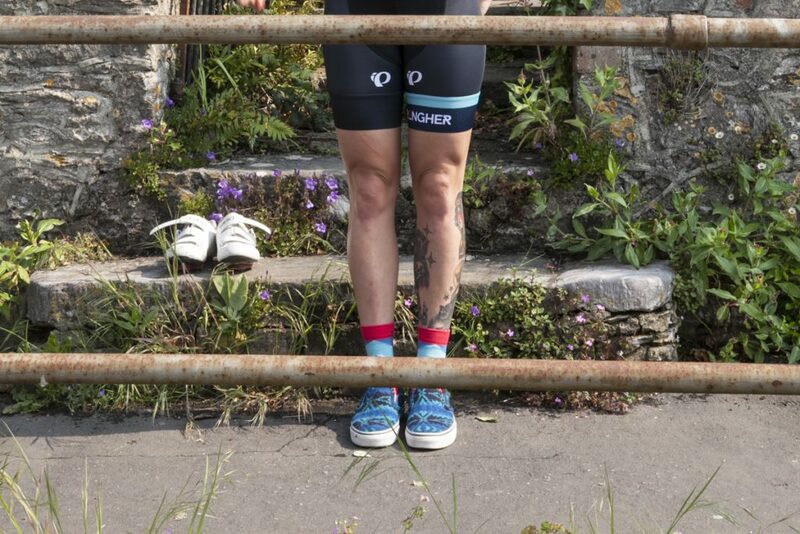 Strongher just launched their brand new cycle kit, and mighty fine it looks too. The fitted padded shorts come without shoulder straps, the full length jersey is cool, lightweight and comfortable and to top the lot off, you’ve a matching cap and socks. Grab your Strongher kit here.